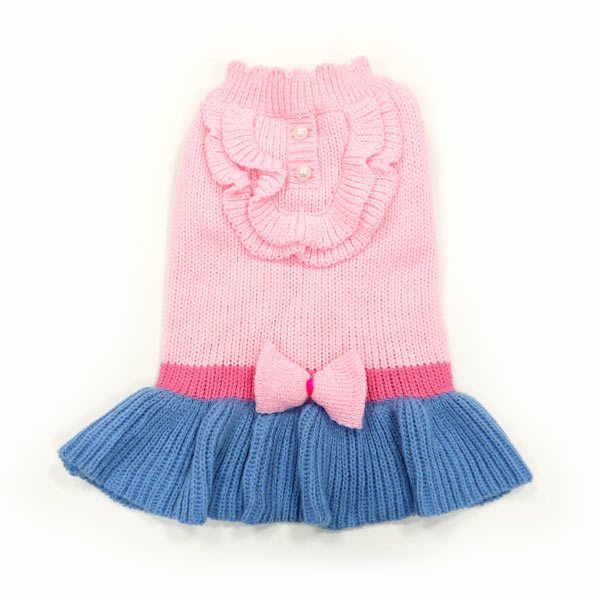 Dogo's new dog dress features a contrasting denim blue skirt, bowtie, and u shaped ruffles around the collar. Perfect dog dress for chilly walks. 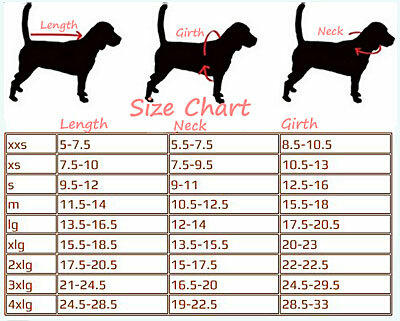 The Elegant lady has a leash hole and is available in sizes xs-xlg.